The dig took place at a central Toronto home where Bruce McArthur worked as a landscaper. 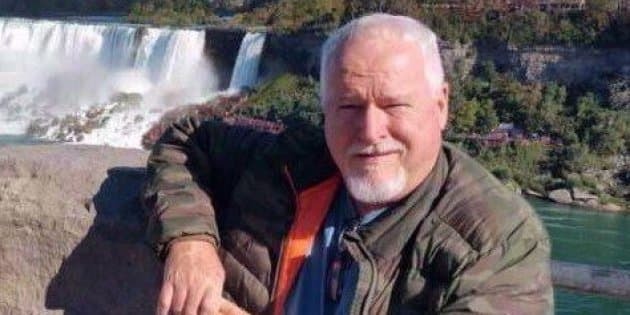 TORONTO — Police say they found human remains on nearly every day of a nine-day exploration of a property related to alleged serial killer Bruce McArthur. Toronto police spokeswoman Meaghan Gray says that examination has now wrapped, and did not confirm if the remains belonged to multiple people. Toronto Police have return on July 4, 2018 to a residence on Mallory Crescent in Toronto in search of additional evidence against accused serial killer Bruce McArthur, 66. The dig took place at a central Toronto home where McArthur, 66, worked as a landscaper and allegedly concealed the remains of seven men in planters on the property. Police previously searched the home during the winter, but returned in warmer temperatures and conducted a more extensive dig. McArthur is charged with eight counts of first-degree murder. The majority of the alleged victims were men with ties to Toronto's gay community, many of whom had been missing for years.